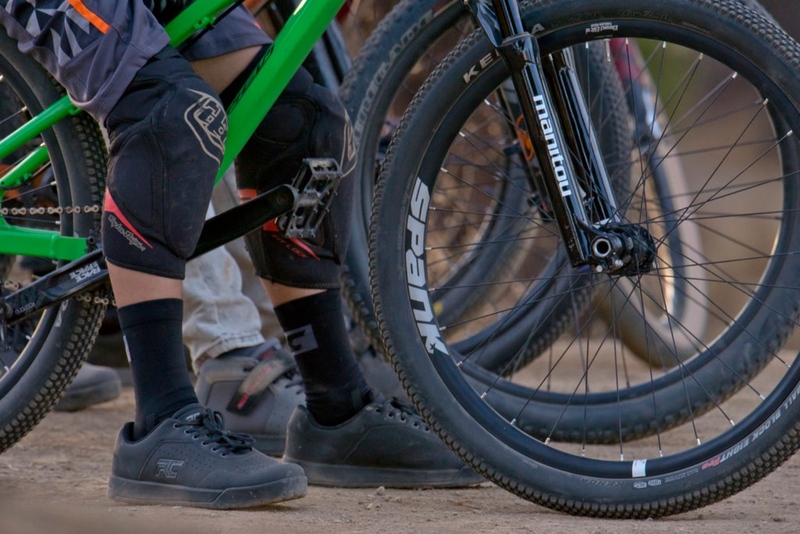 Here’s the inside story on how Ride Concepts went from idea to one of 2018’s breakout mountain bike shoe and apparel companies in just two years. 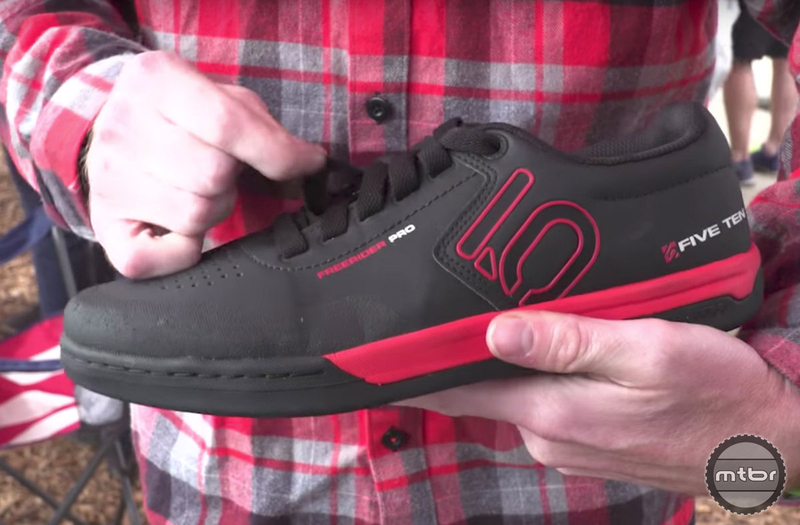 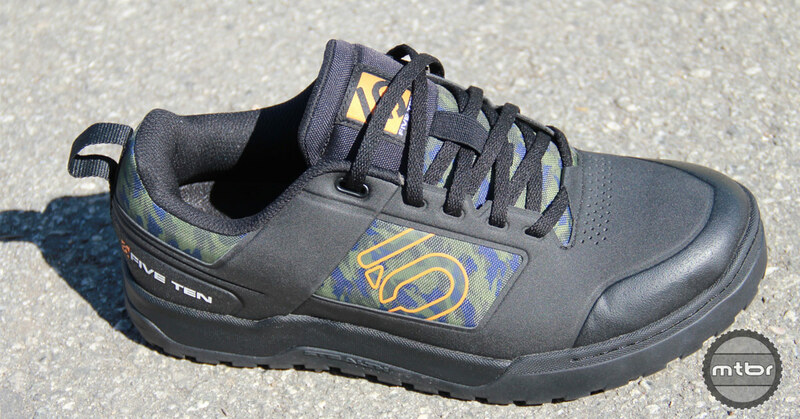 Five Ten has hit a few out of the park this last year so we were eager to learn more about the new Freerider Pro and District shoes. 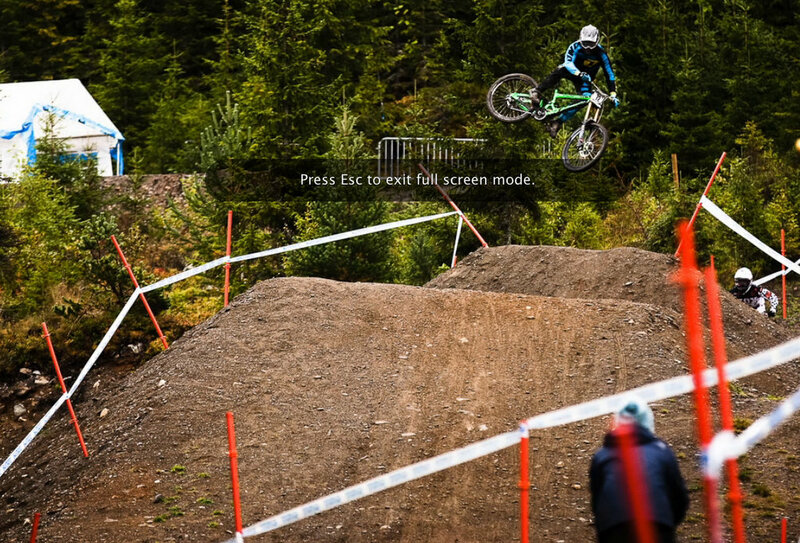 Here’s a rundown of key highlights. 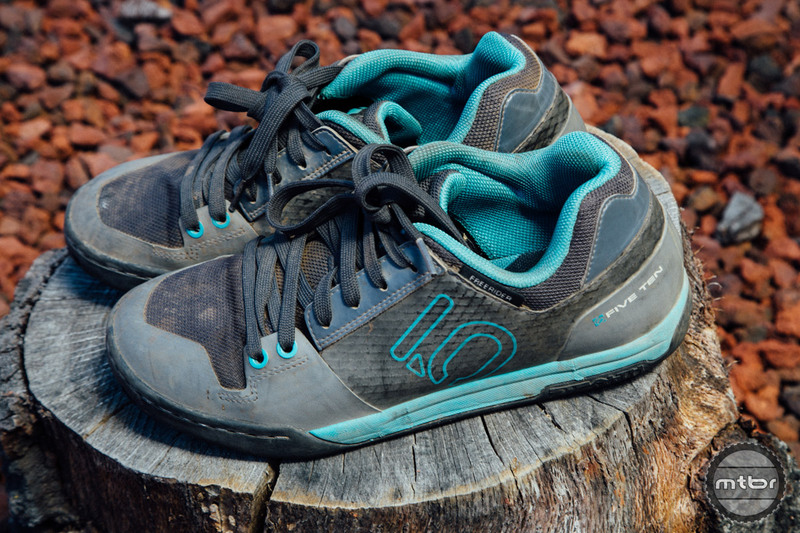 The newest entry in the Freerider line of shoes from Five Ten is lighter, better ventilated, and offers increased protection, but how does it stack up on the durability front? 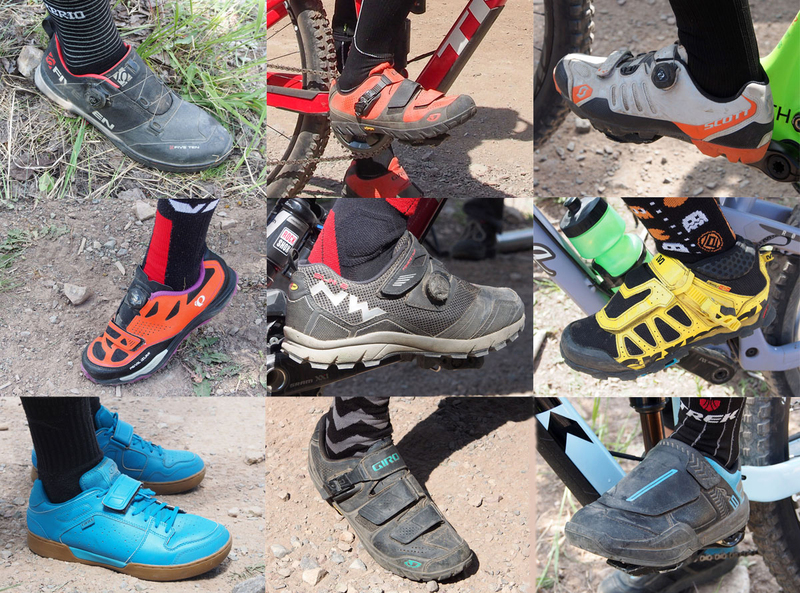 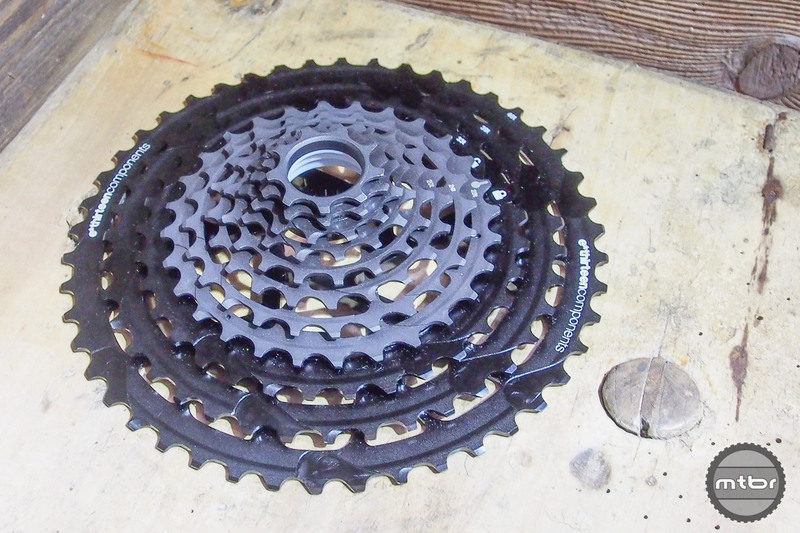 Here’s a look at some of the mountain bike products that made riding more enjoyable these past 12 months. 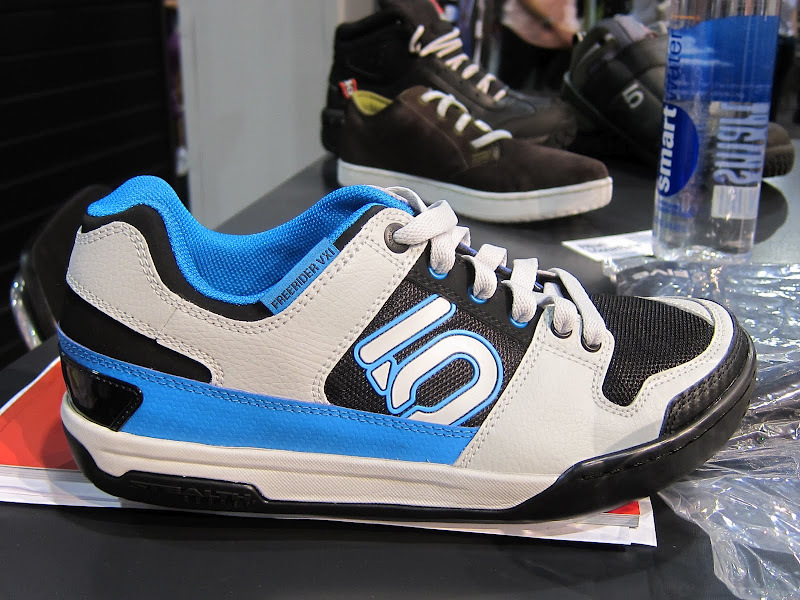 Enduro (both the race format, and the idea in general) has had a significant influence on bike, gear, and apparel design. 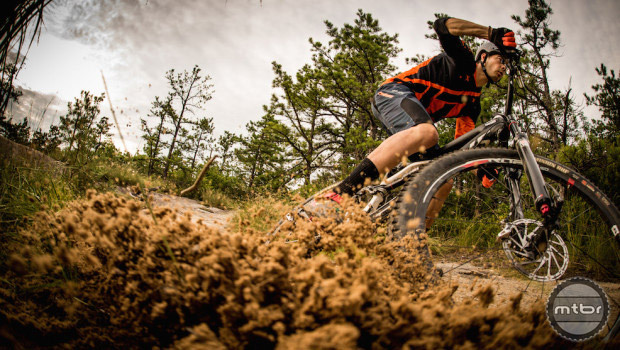 Here is a round-up of great “enduro” gift ideas that will keep the adrenaline junkie in your life riding (or racing) fast and safe. 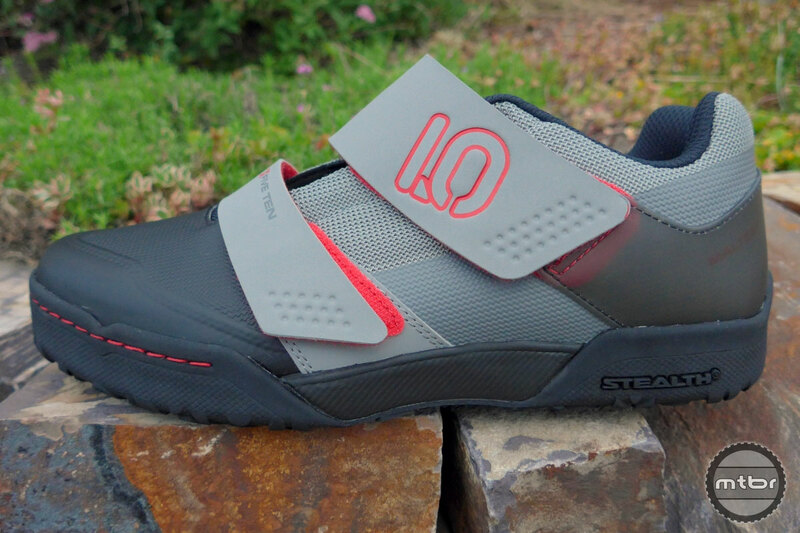 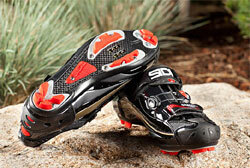 Five Ten’s Kestrel and Freerider Contact highlight their latest offerings. 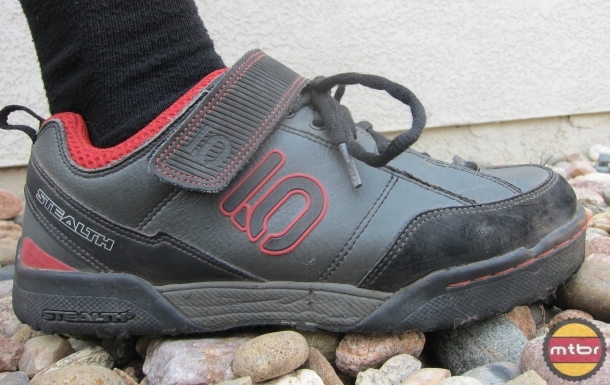 Review: Five Ten’s Maltese Falcon LT’s bring great abrasion and water resistance, along with appropriate sole flex to the all-mountain clipless shoe party. 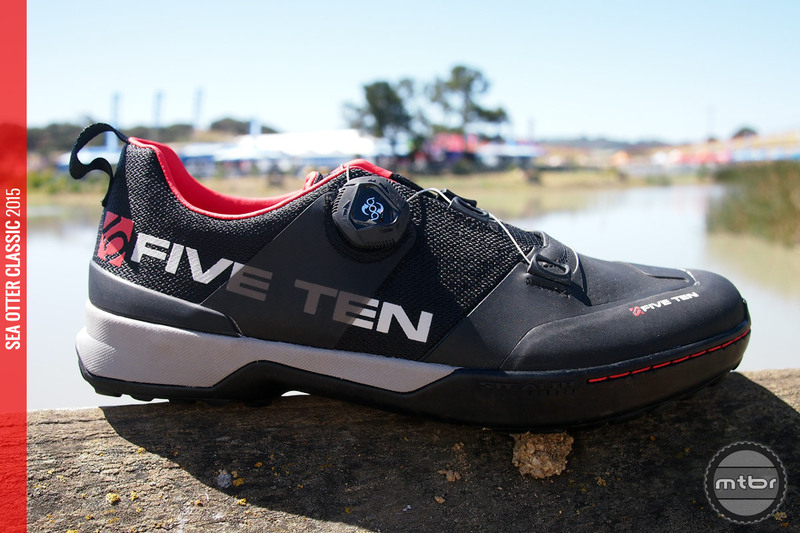 Five Ten were showing their new Maltese Falcon, Freerider Kid’s, and Impact XVi mountain biking shoes, and the latter gets their new super sticky Stealth Mi6 rubber compound. 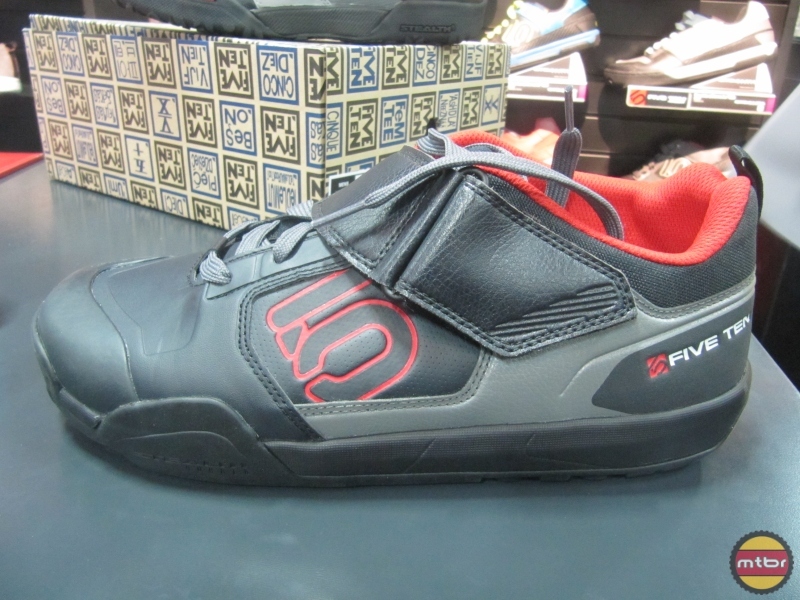 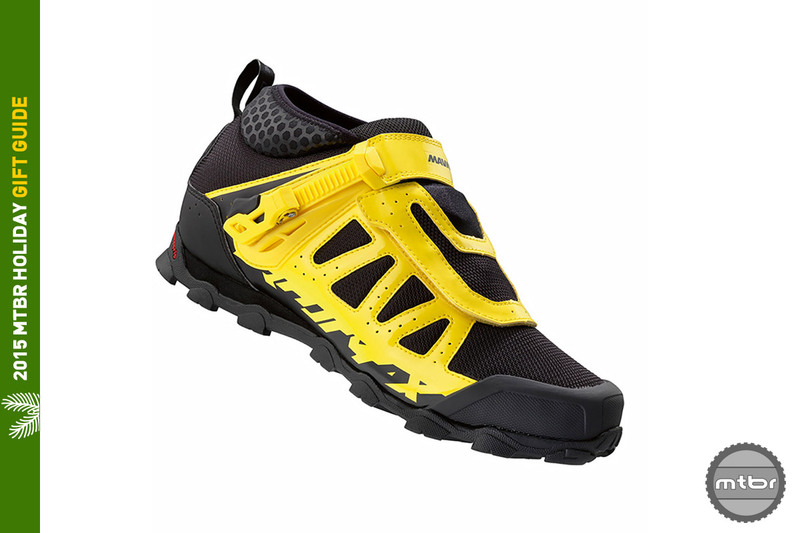 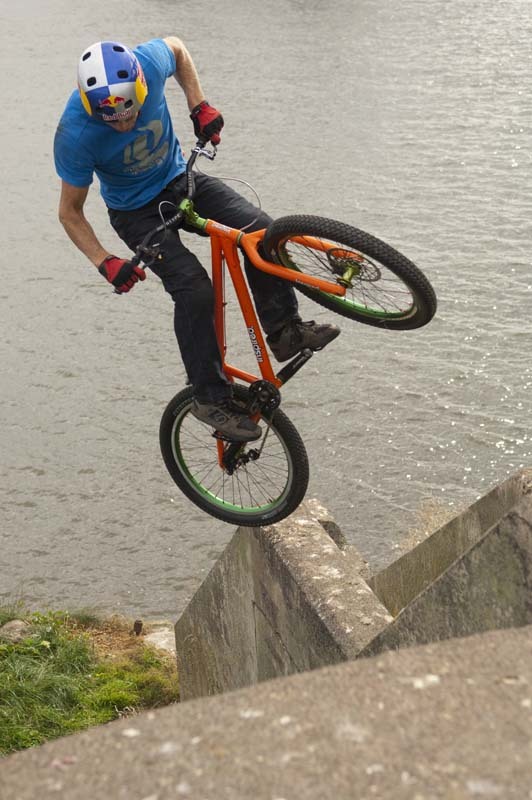 The Five Ten Maltese Falcon are a good all-around comfortable and protective shoe, with a good combination of stiffness and flexibility, and the uber sticky Stealth S1 rubber soles that lets you pretend your a rock climber, carrying your bike and yourself into all sorts of terrain.